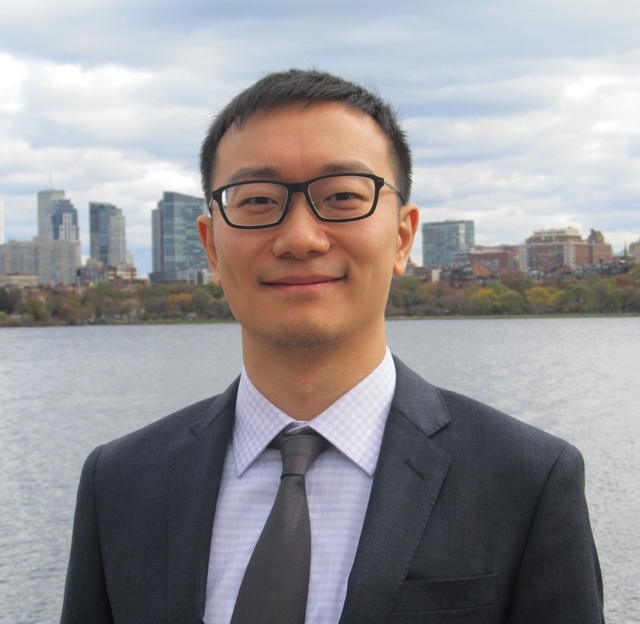 Ernest Liu is a Postdoctoral Research Associate in the Julis-Rabinowitz Center for Public Policy and Finance at the Woodrow Wilson School and at the Simpson Center at the Economics Department. His research studies the implications of weak ﬁnancial institutions for economic growth, allocation of resources, and economic development. 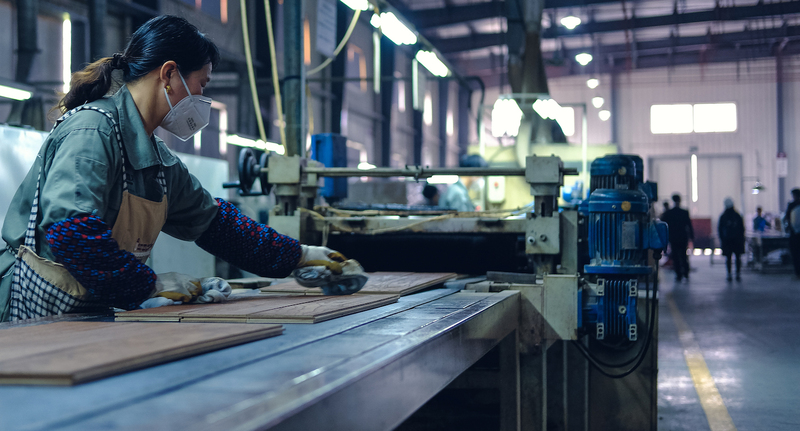 He has done work that uses production network theory to understand industrial policies, specifically the strong government support for upstream industries that are widely adopted in developing economies. His other work shows how low long-term interest rates encourage market concentration and slow down productivity growth; how ﬁnancial market imperfections not only distort economic allocations via underinvestment, but may have much amplifying effects because of the interactions across economic sectors or because the relationships between borrowers and lenders create underdevelopment traps. He received his PhD in Economics from MIT in 2017.